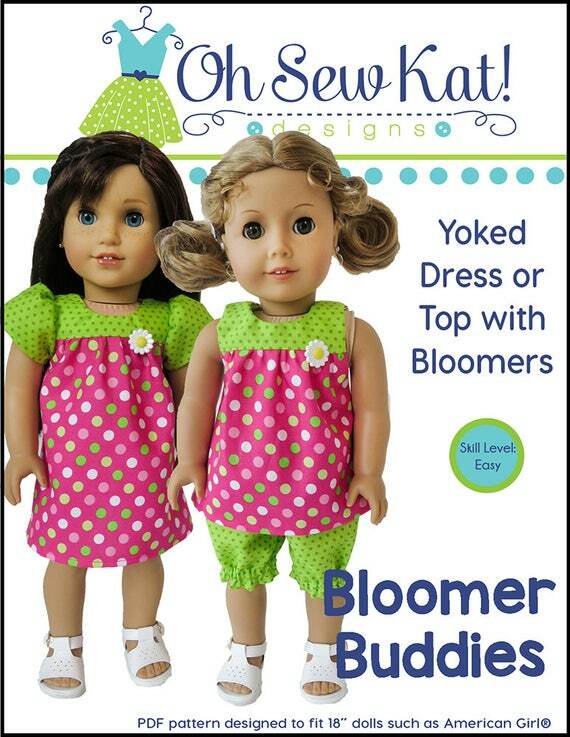 Budget Friendly Doll Clothes- DIY Valentine Dresses with Oh Sew Kat! 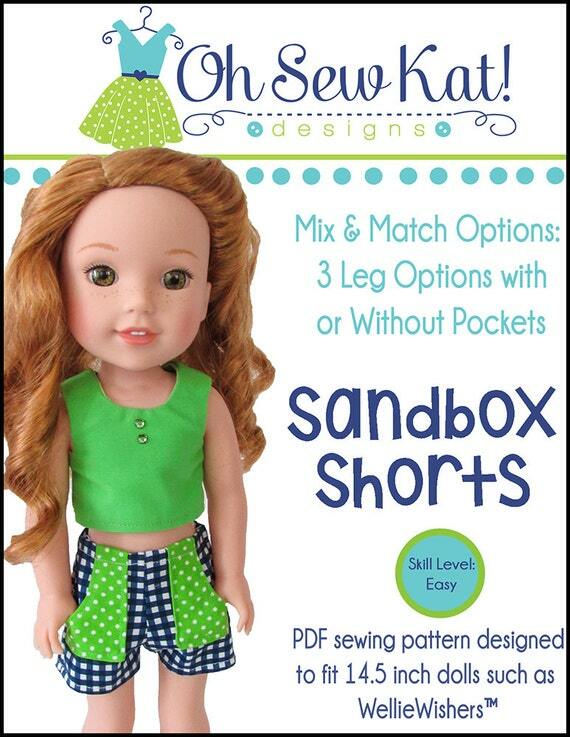 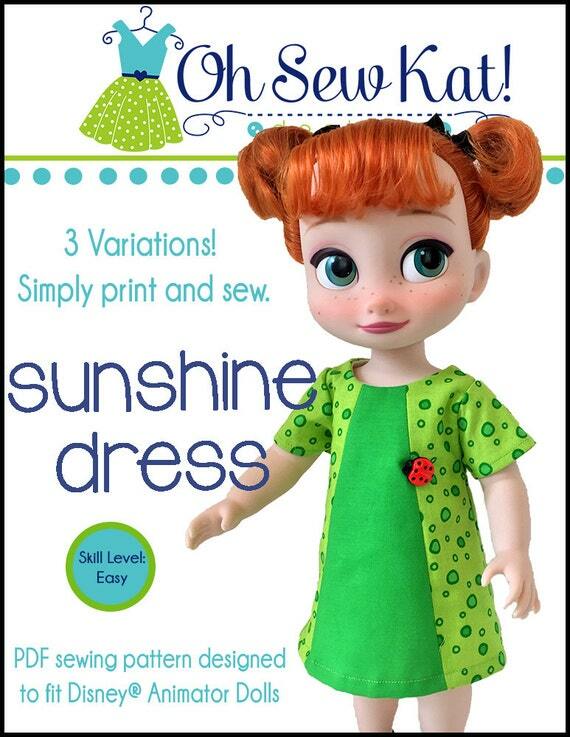 Patterns – Oh Sew Kat! 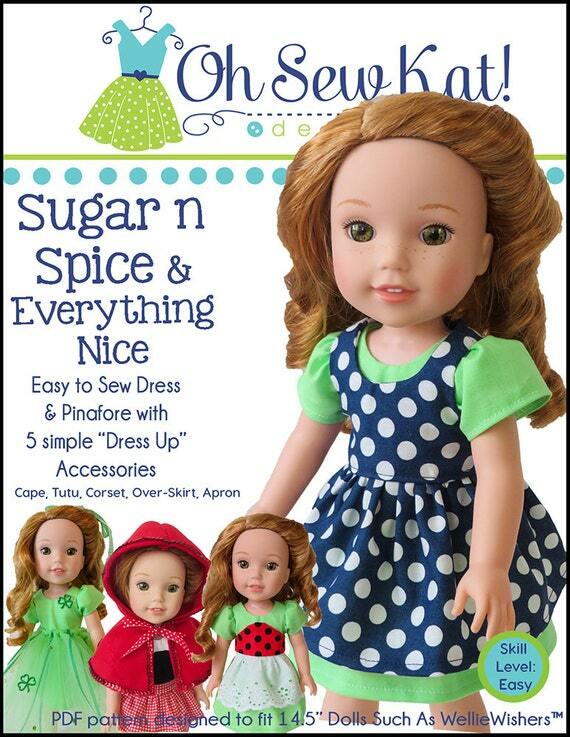 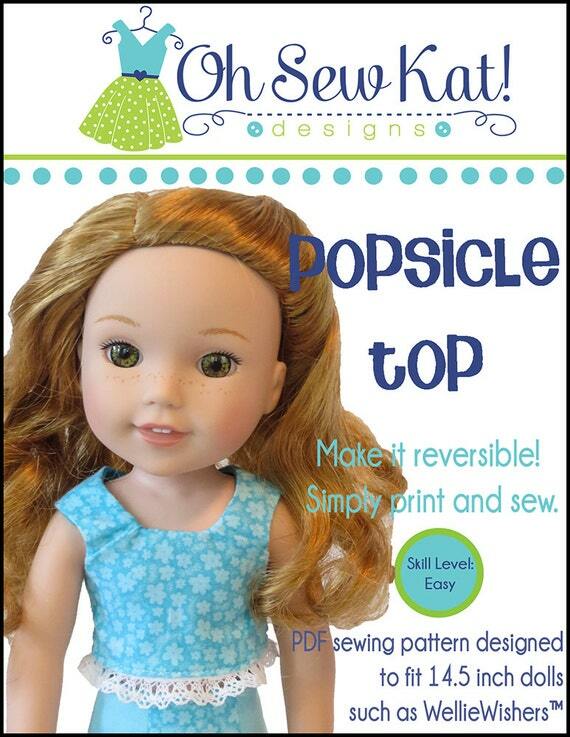 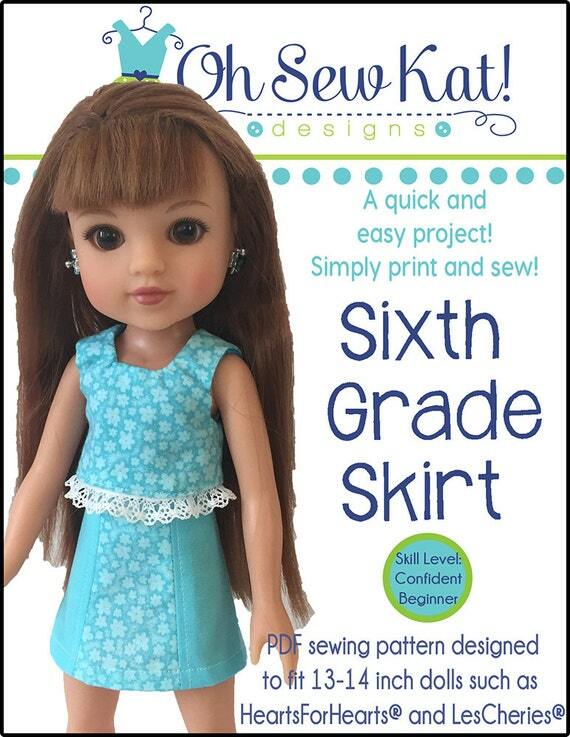 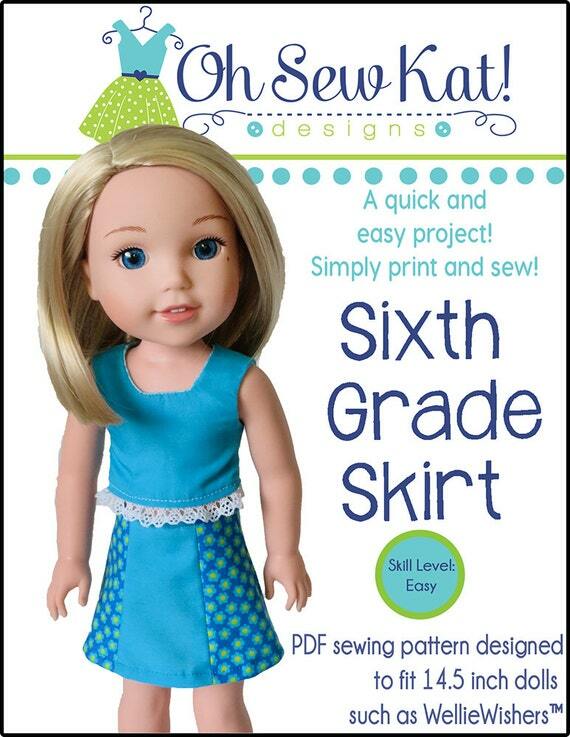 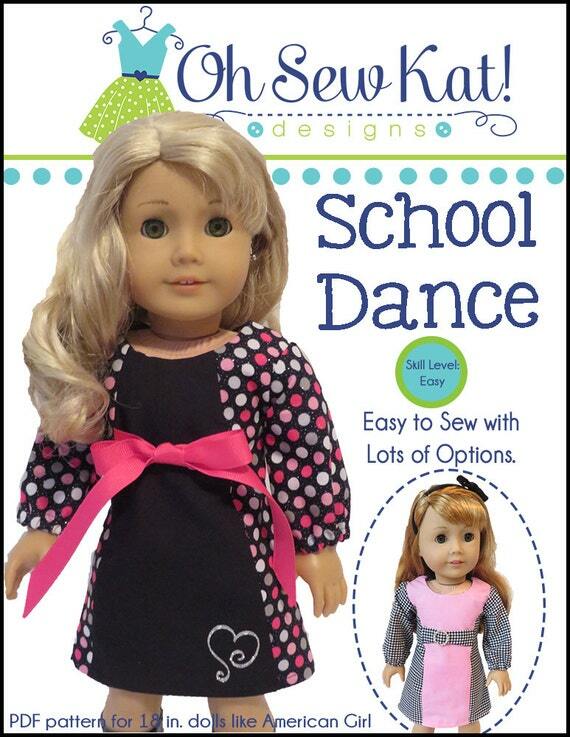 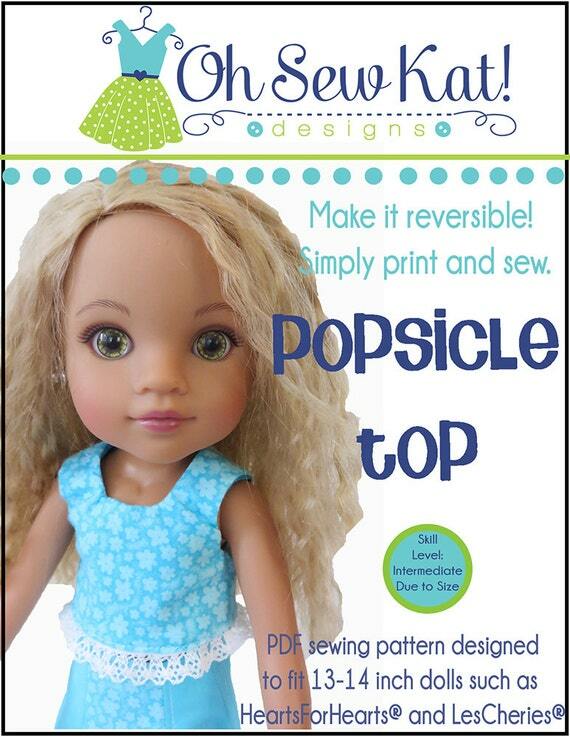 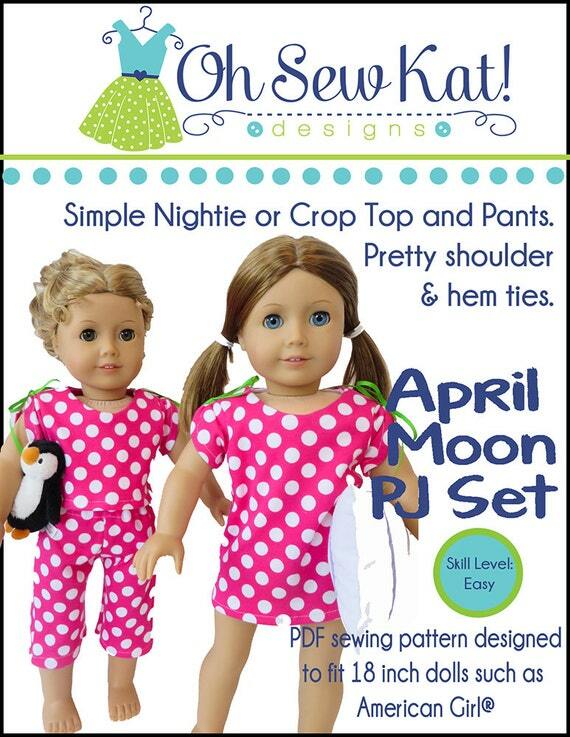 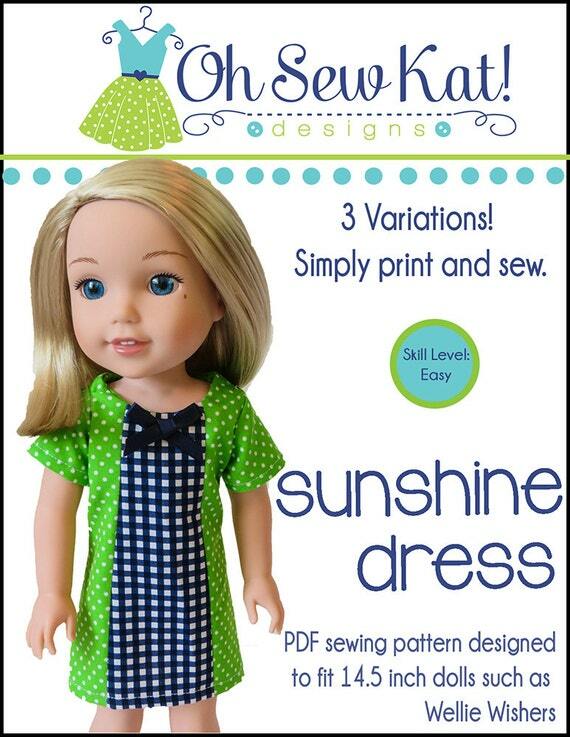 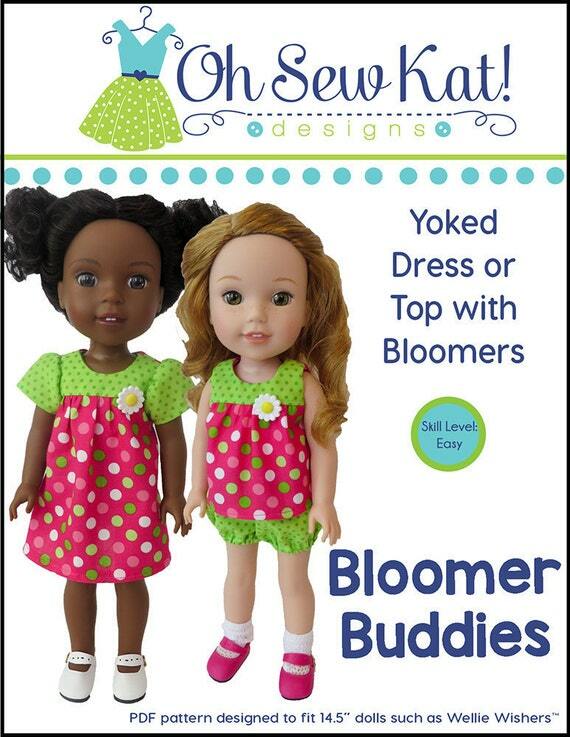 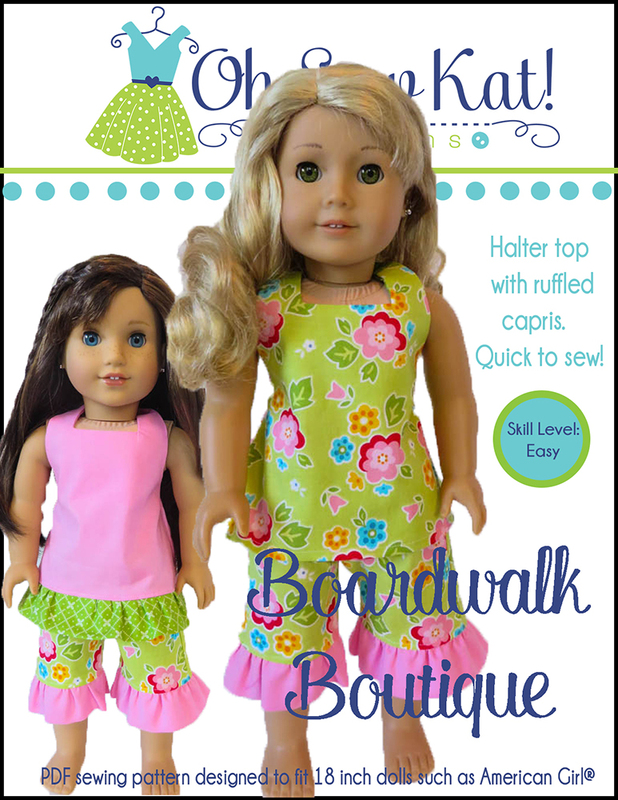 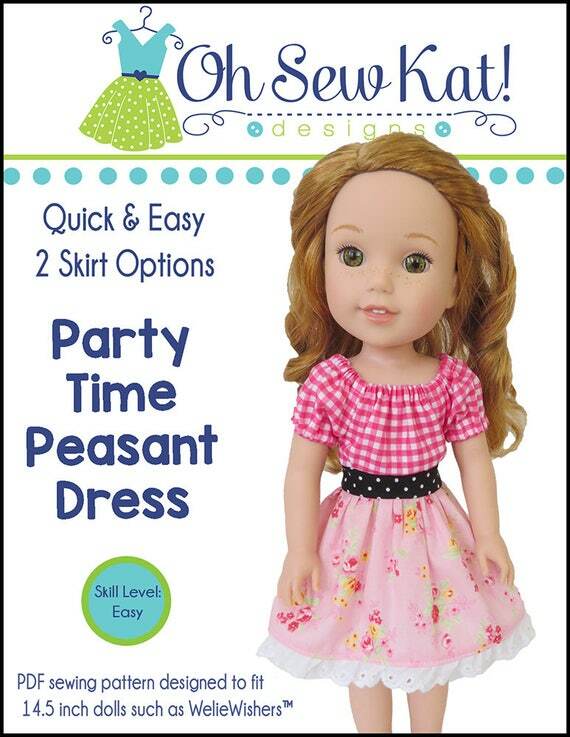 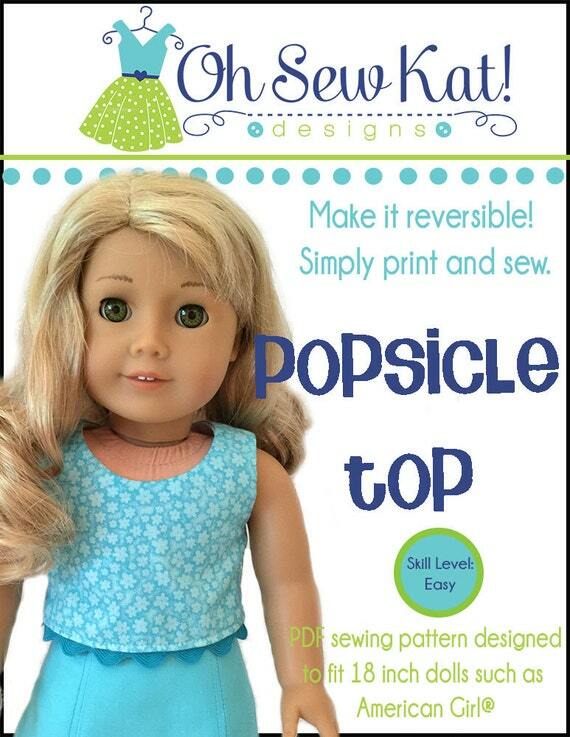 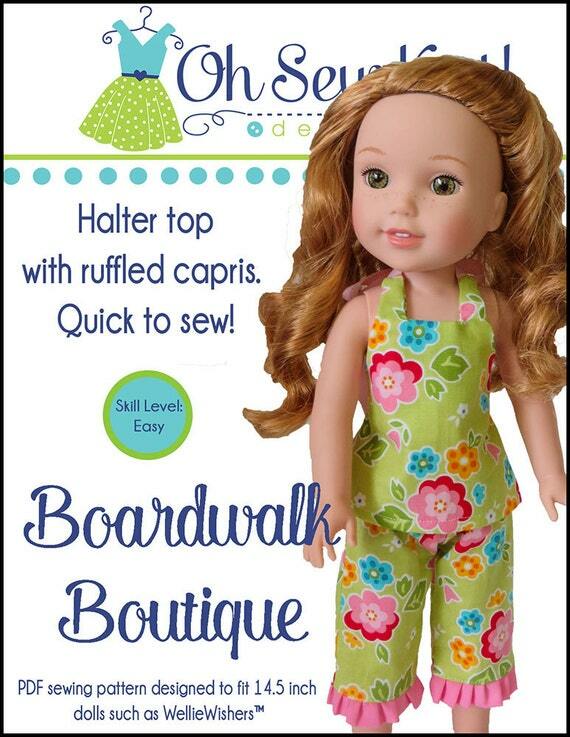 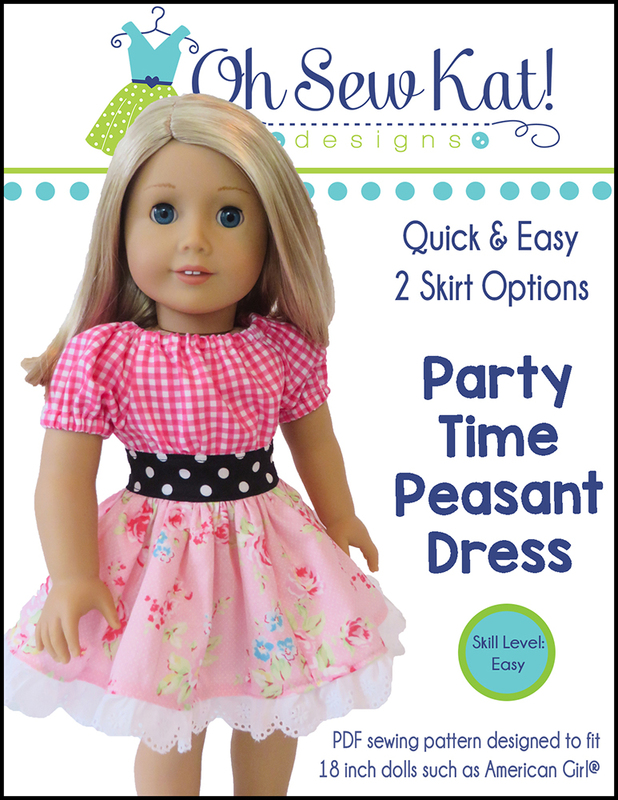 Pingback: A few Easter Dresses for your Dolls – Oh Sew Kat!